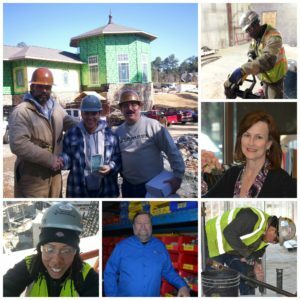 Great team members are the foundation of Tebarco's success. There are no cogs in the wheel at Tebarco. Every team member matters and plays a significant role in our work. We take time to develop our employees so that each individual can reach their fullest potential. If you are looking to join a team that cares about you and the integrity of their work, then this is the company for you. If you're qualified for any of the following positions, we hope you will submit an application. Even if we aren't actively filling the position, we store these resumes for future contact.